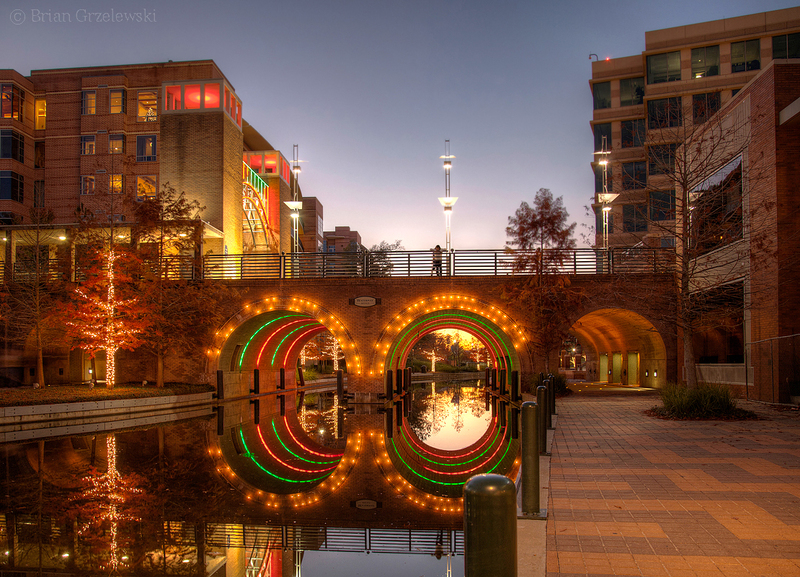 I am going to jump back to a few months ago for this picture – Christmas in The Woodlands. I just wanted to highlight a nice bridge scene to bring attention to a Bridge Photos Contest that’s being put on by the ASCE (American Society of Civil Engineers). They have invited me to be a judge for the contest. If you’re interested, all the info on the contest is at http://ascebridgephotos.org/.